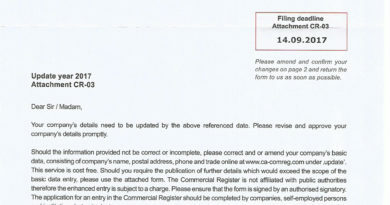 The Welsh Commercial Register scam is one of many scams designed to dupe genuine business owners out of money by getting them to sign a letter to agree to advertise on their website. It is being made by a Spanish company called Direct Publisher S.L.U. who claim to be based in Madrid. The website in question is poorly designed and only their as a way to convince business owners that they must pay for the advert or risk legal action. 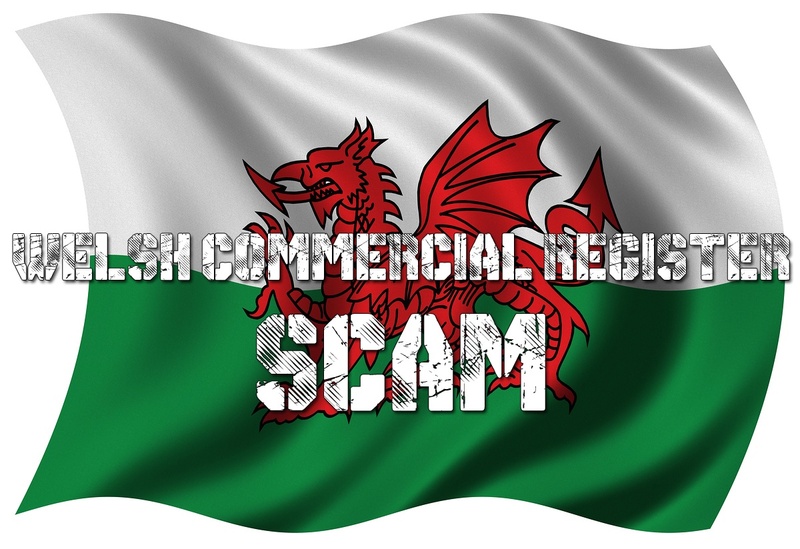 The Welsh Commercial Register scam is very similar to other scams targeted at small business owners in Scotland, England and across the UK in general. There are various websites warning business owners not to pay for the advert, but sadly some business owners are scared into paying. The most recent scam is the England Commercial Register and Commercial Register which all have similar guises and are designed to con business out of money. Many people have reported the Welsh Commercial Register scam to Action Fraud and it has been reported on numerous websites including Wales Online and the Farmers’ Union of Wales. The advice is not to pay the bill. For more details on how this scam works, click here. ← Native Oyster vs Rock Oyster – which tastes the best?